How serious is gum disease? The answer, according to the CDC, is: very serious. Recent findings claim that half of all Americans over 30 have some form of gum disease. That translates into roughly 64.7 million people. Gum disease is caused by the accumulation of food, bacteria, and plaque around the gum line. This buildup aggravates the soft tissue of the gums and, over time, can lead to the formation of pockets between your gums and your teeth. 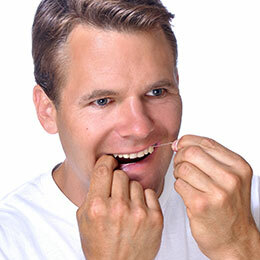 Given enough time, gum disease also results in teeth loss. It can even make you more vulnerable to other kinds of health problems, from heart disease and Alzheimer’s to diabetes and pre-term delivery for pregnant women. Thankfully, you can look forward to better oral health and wellbeing with gum disease therapy. With the introduction of soft tissue lasers in dentistry, treatment for gum disease has become far less invasive. In fact, treating gum disease with a soft tissue laser doesn’t even require stitches. Instead, the laser treats and cauterizes at the same time, resulting in a more comfortable treatment experience and a shorter recovery period. Learn more about gum disease and gum disease therapy by calling our office. 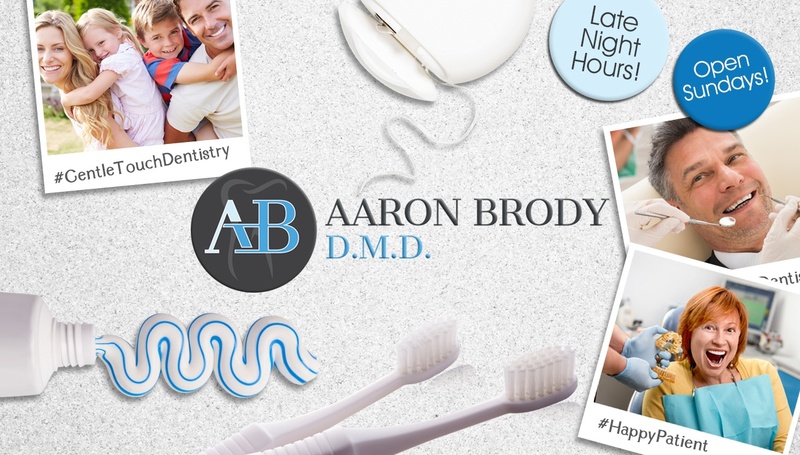 Dr. Brody would be happy to talk with you about treatment during a consultation appointment. We provide gum disease therapy to patients in and around Englewood, NJ.